As part of the Futureworks Shops program, NEW INC and A/D/O are teaming up on the MAKE/MODEL hackathon. 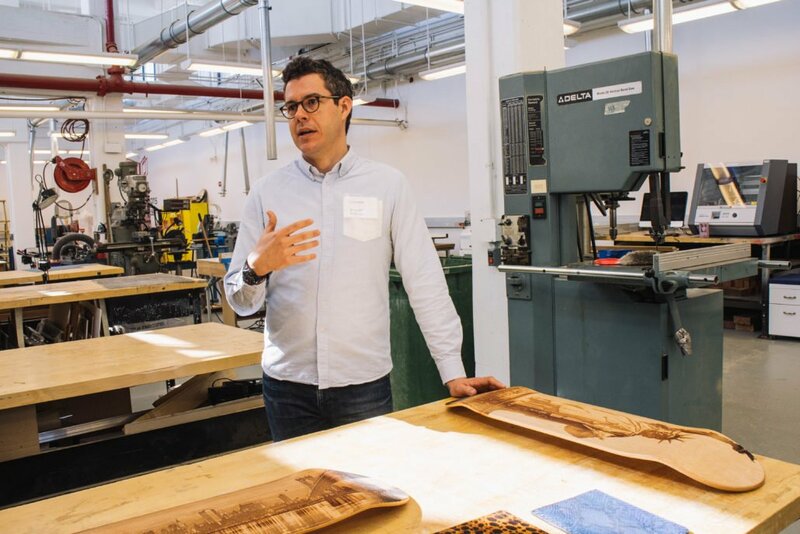 From Friday, Feb 2 to Sunday, Feb 4, join 100 other innovative New Yorkers in this hands-on design and manufacturing event hosted by A/D/O. Partners include Zahn Innovation Center, Made in Brownsville and Kickstarter. 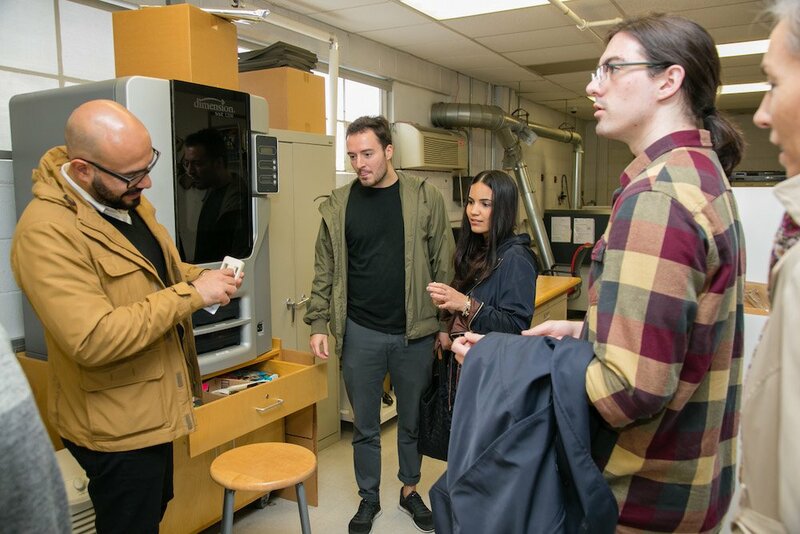 Speakers and workshop leads include Marcelo Dinardi, a professor at Columbia, Pratt and NJIT; Shawn Rickenbacker, a professor at Cornell and director of the Jay Max Bond Center; and Brooklyn Museum Head of Merchandising Chad Phillips.